Earlier this month, we cooked up a full Thanksgiving feast, complete with all of the fixings. Then, we lived on various incarnations of the leftovers for three days straight. Interestingly enough, I won’t be cooking a single thing on Thanksgiving day. My family and I will be celebrating the day at my Grammy and Poppa’s house, along with my parents, aunts, uncles, and cousins. My Grammy’s Thanksgiving day feast is always a bountiful spread to be thankful for, so I’m certain we’ll leave with happy bellies. For as long as I know, it’s been my Grammy’s tradition to prepare the entire feast, from the antipasto platter to the baked pasta dish to the turkey with all its fixings, right down to the dessert buffet. It’s her holiday. But, recently, my Grammy had surgery on her hand which has made normal day-to-day tasks a challenge. So, a couple weeks ago, I called my Grammy and offered her some Thanksgiving help. I offered to make the stuffing or the mashed potatoes or the sweet potatoes, cranberry sauce, or veggies. Whatever she needed, I’d make it all. But, my offer was politely refused. She’d already made her plans. After a bit of insisting and offering to bring every dish I could think of, my Grammy finally had a request. 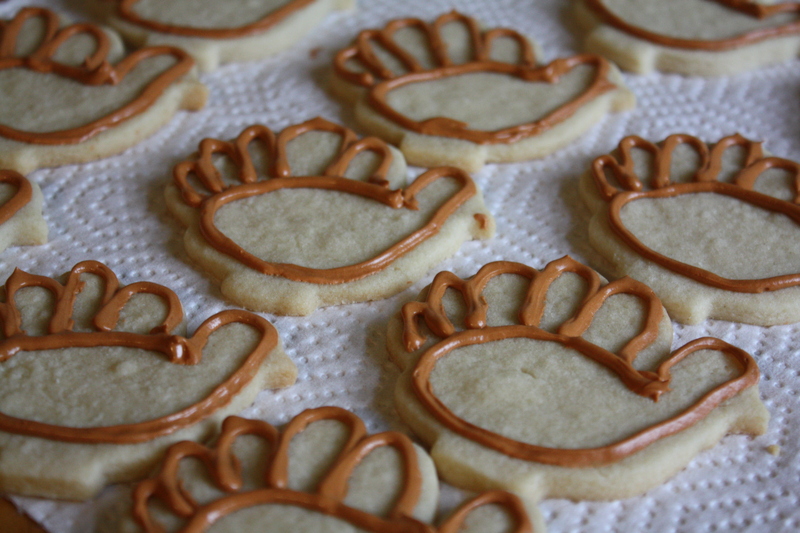 How about you make the turkey cutout cookies, she said. They are a tradition and I’m not sure my hand is up to rolling out the dough. I paused. It was a long pause. And then I reluctantly agreed. How could I say no? But the truth is that I loath making cutout cookies. Yes, my feelings about cutout cookies are that strong. I derive no joy from the process of flouring and rolling and cutting and baking, repeating this process again and again until all of the dough is used. Don’t get me wrong… I love baking. And cookies are no exception. But cutout cookies do nothing for me. I find the labor involved to be tedious and the result surprisingly underwhelming. The decorating process provides no more satisfaction to me than the baking. In another life, I’d probably relish in the decorating, give my crafty side free reign to play and enjoy creating intricate designs with royal icing. But my current circumstances, constantly flocked by two busy little boys, makes tending to the details of decorating a challenge. Most activities are a rush against the clock, racing between naps, tantrums, short attention spans and doctor’s appointments. Time for attention to detail is not currently a part of my life. But that’s a tiny price to pay for the great joys of my little family. Making cutout cookies was not exactly on the top of the list of ways I would have liked to help. But, how could I say no to this one simple request? And so I agreed. I love cooking with the kids and this task was right up their alley, so we turned it into a family affair. They were more than happy to help with the mixing, rolling, and cutting. 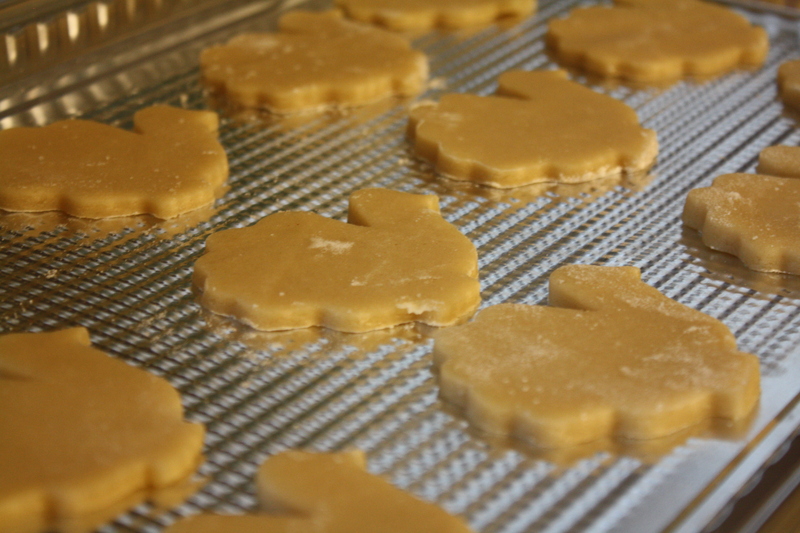 We started with a basic recipe for sugar cookies from Martha Stewart and jazzed it up with a bit of lemon and ginger. My little quality control experts certainly approved. Just as Christmas isn’t really about the gifts, Thanksgiving is not truly about the food. It’s a joy to be able to contribute a small, traditional part of our Thanksgiving feast. But, the day isn’t about turkey cookies, stuffing, or pies. It’s about family, friends, and love. 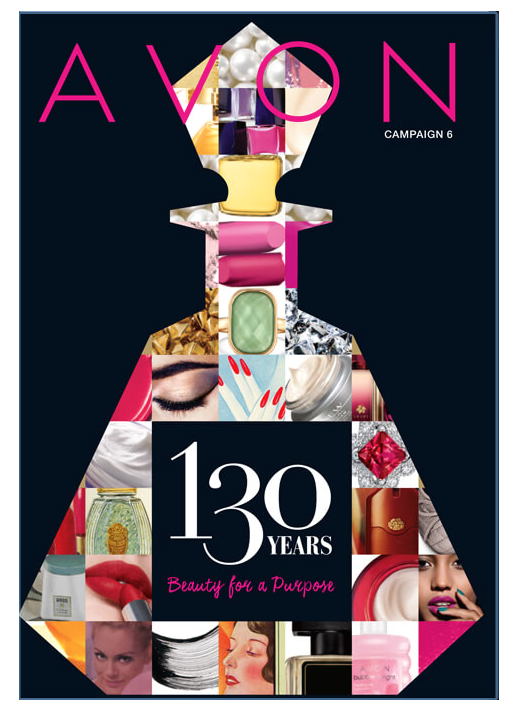 It’s about good health, a warm house, and the ability to spend the day with loved ones. It’s about the love which exponentially multiplies as our family grows. We have so much to be thankful for. And so tomorrow, as I sit down with my loved ones, to stuff myself with Thanksgiving goodies, I will pause for a moment and raise my glass of sparkling grape juice in thanks for all of my blessings; for my loving husband, precious children, and the new life growing inside me; for a comfortable home with a big, full fridge, our over-sized yellow lab, and the most comfortable bed I can imagine; for my siblings and sibling-in-laws, my friends, and all of my family; for my collection of reliable cookware and the ability to use it; and for chocolate, cheese, and spicy food. For all of these things and more, I am infinitely thankful. In a mixing bowl, beat together the butter and sugar until creamy. Add the eggs, lemon juice, and vanilla extract. Beat for another minute or two, until well blended. In a separate bowl, combine the flour, ginger, salt, and baking powder. Gradually incorporate the dry mixture into the wet mixture until a thick dough forms. Split the dough in half and form to balls. Flatten into disks and wrap each disk in plastic wrap. Refrigerate for at least an hour. 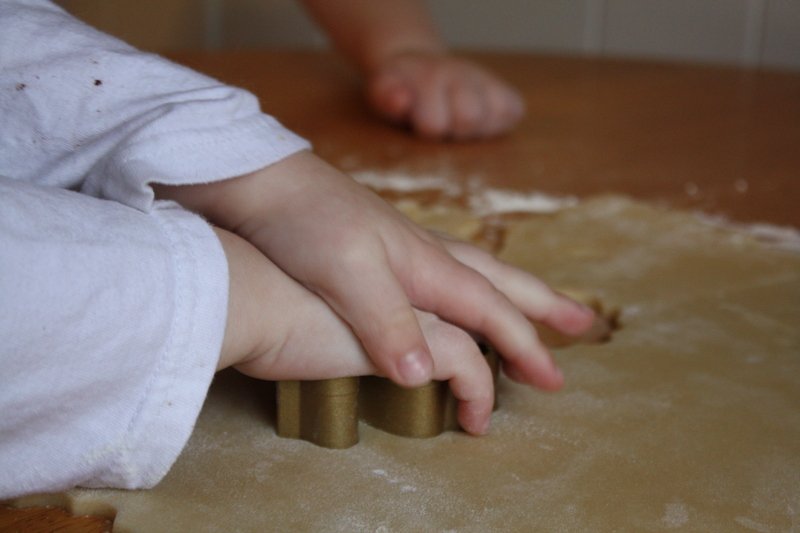 Once the dough is chilled, use a rolling pin to roll it out onto a well floured surface to about 1/4 inch thickness. The dough may need a couple minutes to warm up to a rollable consistency. Use a cookie cutter to cut, as desired. The remaining scraps can be formed into a ball and rolled out again, until all of the dough has been used. Place the cut cookies onto a baking sheet and bake for 15-18 minutes. Cool completely before icing. I’d be lying if I claimed to be any sort of royal icing expert. Truth is that, prior to today, I’ve probably only used it one or two other times; certainly not enough to lay out any expert guides for you. Fortunately, there are some wonderful existing guides to making and decorating with royal icing. My favorite step by step guide comes from Annie’s Eats. She lays out a clear visual for preparing and using royal icing. 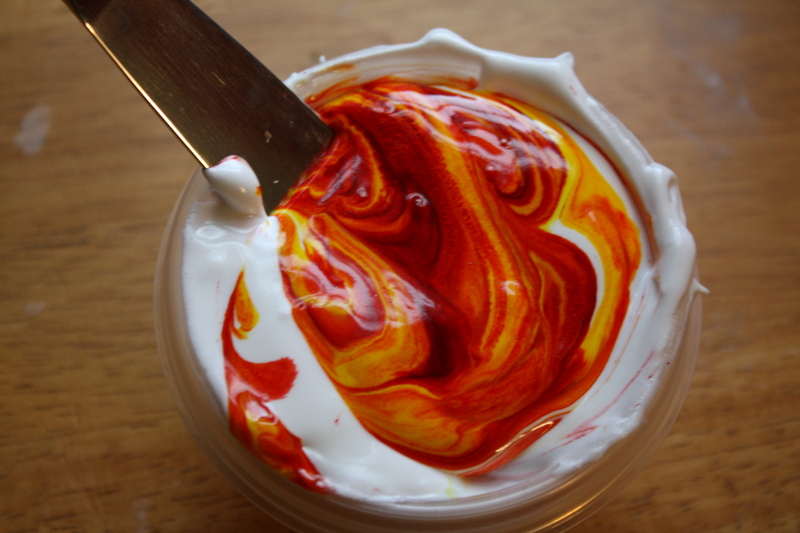 Click here for Annie’s guide to royal icing. The royal icing recipe calls for Meringue Powder. If you are unable to find this ingredient in your grocery store, check the baking section of your local craft store. Allow yourself a big block of time and multiple Oops cookies. And don’t worry… the messy looking cookies taste just as good. Decorating with royal icing takes a little time, but it’s easy to get pleasing results, even for a harried royal icing novice such as myself. Wishing you all a most Happy Thanksgiving! I am thankful for you! Posted in Baking, Cookies, Cooking with Kids, Desserts, Food, Recipes and tagged autumn, baking, cookies, Cooking, cooking with kids, dessert, family, Food, kids, Recipes, Thanksgiving. Bookmark the permalink. 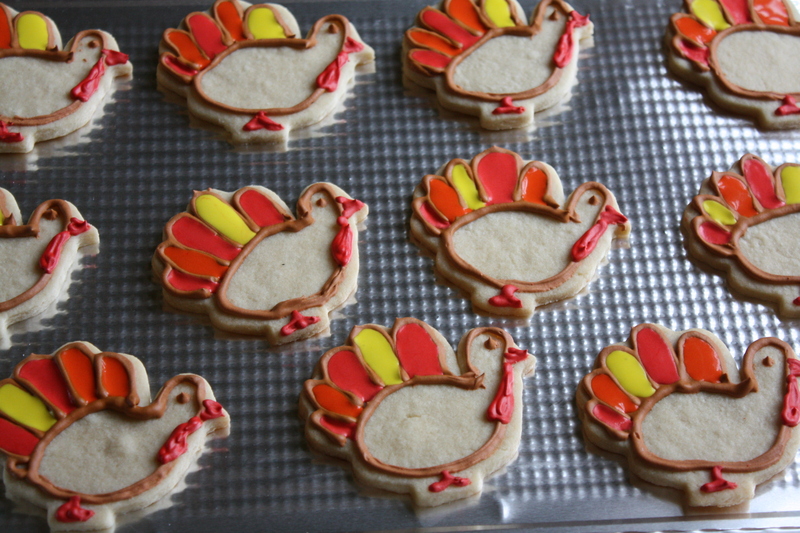 these cutouts look absolutely darling and I’m sure you will have a great Thanksgiving! 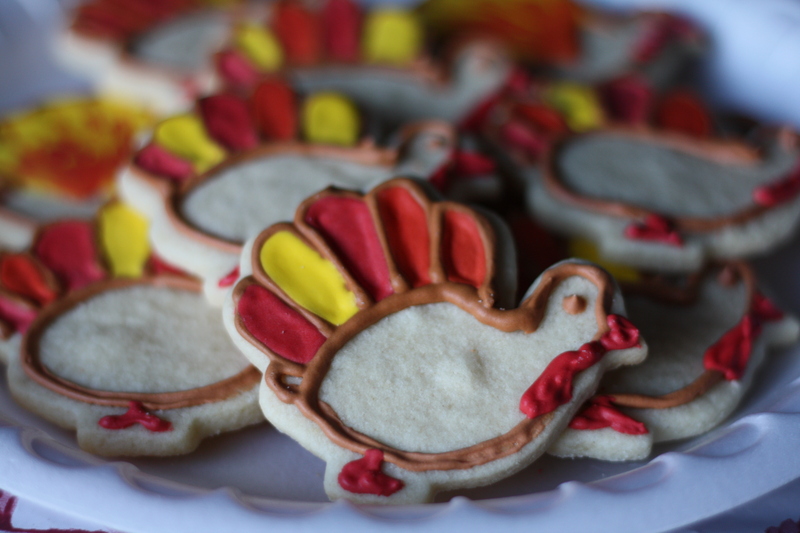 Even though cookie cutting is not your idea of fun, you have done a brilliant job – well done! Grammy will be proud! These pictures are adorable! And the cookies look so yummy! Happy Thanksgiving! 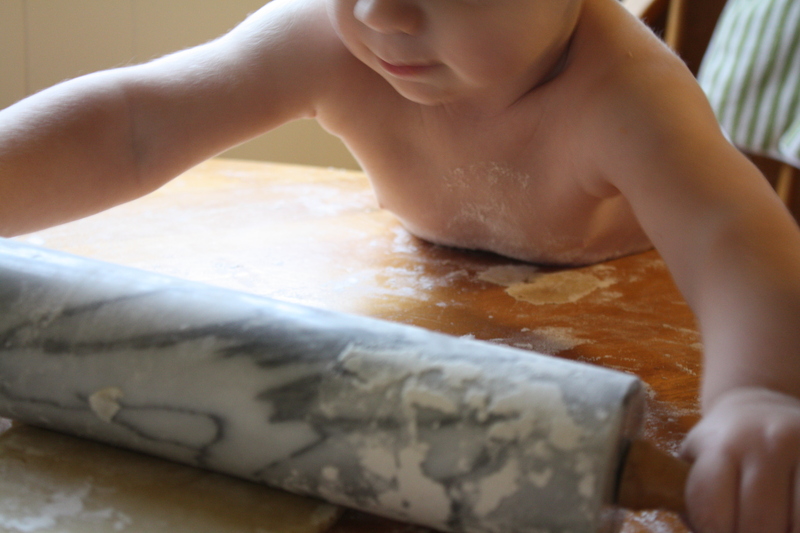 This is cute baby with a rolling pin and shaping the cookies! I admire the excellent creativity here! Pictures are great, but I imagine that your cookies were amazing!! 🙂 Although in Italy we have no Thanksgiving, I wish we had! First of all…I LOVE the fact that you cook with your kids. Not only is it great quality time, but you are teaching them tremendously important skills. I also love the quality recipe, and I intend to steal it for my Christmas cookie baking. Quality of the step-by-step photos is excellent and I love the tip on finding Meringue Powder, as well. I’m a new fan. Nicely done! I used your recipe and it’s fabulous and delicious. I’m trying to teach myself cookie decorating. At this point, I’m just happy with the dough. Yum!